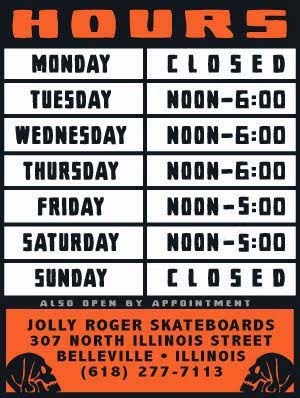 Jolly Roger Skateboards: Come Skate the 2016 Worlds Fare in St Louis this Weekend! Come Skate the 2016 Worlds Fare in St Louis this Weekend! 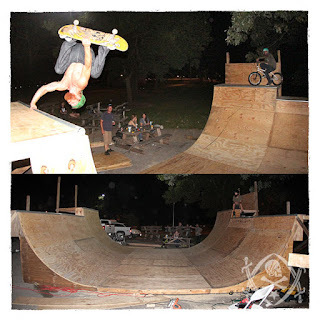 Come out to the 2016 Worlds Fare in St Louis (Forest Park) and ride this ramp this weekend (Saturday and Sunday). The ramp is wider this year and has new extensions. What a performance. How can he doing that? I still confused. i just able to make some flip on my board.